Come and join our friendly team in Julie's large light filled studio in Hawksburn. 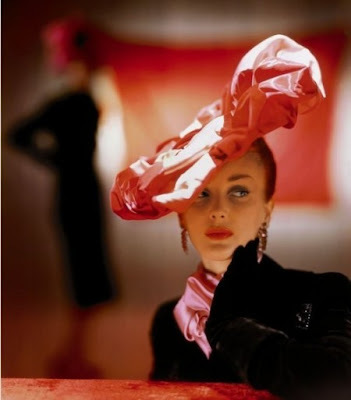 Learn how to make hats to a couture level with like minded people - from the expert ! We guarantee you will enjoy the hand making process and you will be able to expand your knowledge of hand making hats and special trims. Discover the 'how to' if you are a beginner. You will expect to make at least one hat (summer or winter) or perhaps you are a student looking to create a special piece for your folio? Some of the smaller items and tools that you need will be supplied or available at a small charge. Materials could add $100 to the class cost depending on the requirements for your design. Use any material you like to make a hat Julie will know the best way to put it together.